Lip Enhancement, shaping and plumping is a revolutionary non-surgical method of addressing thin lips to add volume and shape without the need for surgery! Big, beautiful lips and a sparkling smile are on everyone’s wish list. Our body’s natural production of the protein collagen is responsible for the fullness and plumpness of lips that is so desirable. However, over time, lips start to lose their plumpness as less collagen is produced by our bodies. Further lifestyle conditions, such as exposure to the sun’s harmful ultraviolet rays, can also cause a person’s body soft tissue to diminish – resulting in thin lips. As we age, the muscles around our mouth also begin to weaken, this can lead to lines forming around the mouth and the appearance of thinner lips. For some people, thin lips are also inherited and even in their younger years they want to know how to make their thin lips appear fuller. How to make your thin lips appear fuller? Here at Aesthetics of Liverpool, we help to correct thin lips and give people those soft, kissable lips that they’ve always wanted. Lip enhancement, shaping and plumping is a revolutionary, non-surgical method of correcting thin lips. By using lip fillers, our expert practitioners can address thin lips to add volume and shape – without the need for surgery! In our Liverpool clinic, we use Dermal Fillers composed of Hyaluronic Acid. What are dermal lip fillers? At Aesthetics of Liverpool, we love dermal fillers. They are a quick, efficient and affordable way to help our clients achieve a more youthful, glowing look while still being natural. For thin lips, dermal filler injections can work wonders. They can shape, plump and add volume to your thin lips, totally transforming your face. Lip injections on thin lips create fullness. By injecting Hyaluronic Acid into your lips or the surrounding borders, we can reshape and enhance your thin lips. Our expert practitioners know exactly where to place these injections to help restore fullness and define and enhance your lip’s natural shape. Lip injections can be very effective to add volume to a thin upper lip, or to boost the bottom lip shape by adding fullness. 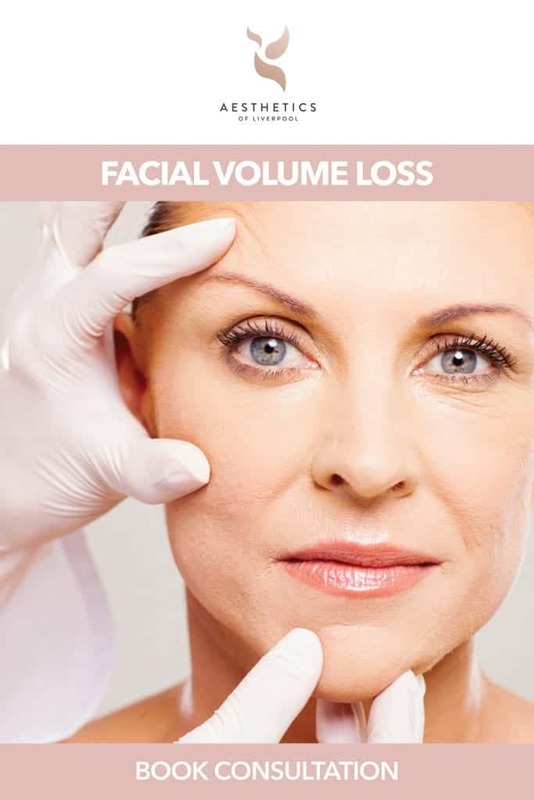 When you have dermal fillers they are completely reversible – this means that over time the filler will break down, returning to your natural shape. For your first time, you can decide to start with a 1ml lip filler to see the results, or you can increase the amount to create a much fuller more pouty lip – depending on what you want to achieve. Dermal Fillers are well known for delivering outstanding results. Results from Dermal Fillers begin to show immediately after treatment and can last up to around six months when injected into the lips. The procedure itself can cause some slight discomfort. No one likes the sensation of an injection – but, the discomfort will be minimised as we will thoroughly apply a local anaesthetic before your injections. Most people often report a small scratch from the needle and then a stinging sensation, although the anaesthetic will significantly reduce this to a minimum. 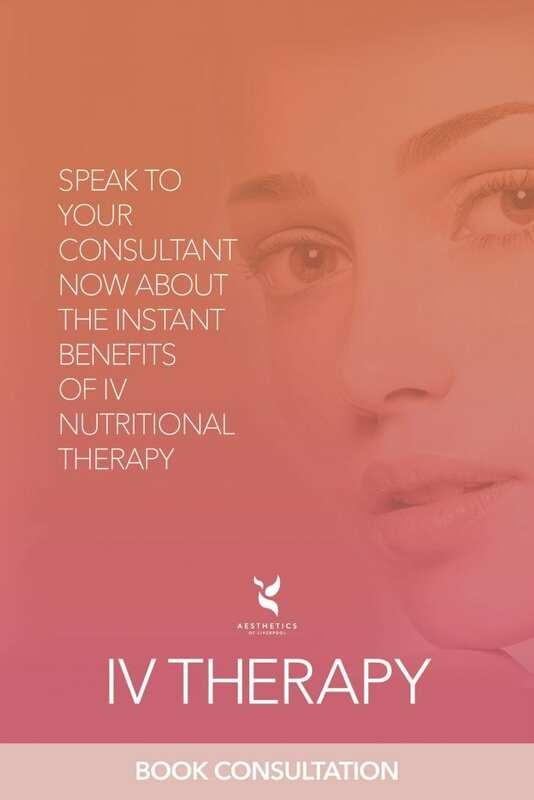 When you are ready, your consultant will administer a series of small injections containing Dermal Filler into the lips using an ultrafine needle. The gel will help to plump up your lips instantly, giving you volume and shape. The area of the lip that the Dermal Filler is injected into will depend on the desired effect that you wish to achieve. Results are visible immediately and clients are usually able to go back to their day to day activities.